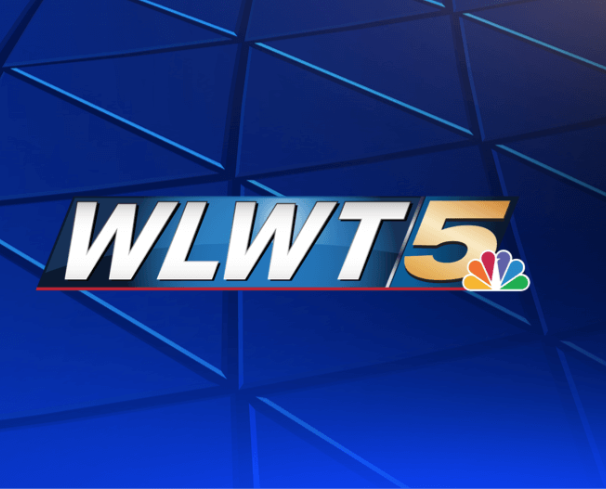 WLWT had a nice piece about National Flag turning 150 and our anniversary museum. We cover our work with the Cincinnati Reds for their 150th season, and we discuss some of our timeless artifacts you can see at our Anniversary Flag Museum. Check it out.